Should you stage your home, even in a seller’s market? 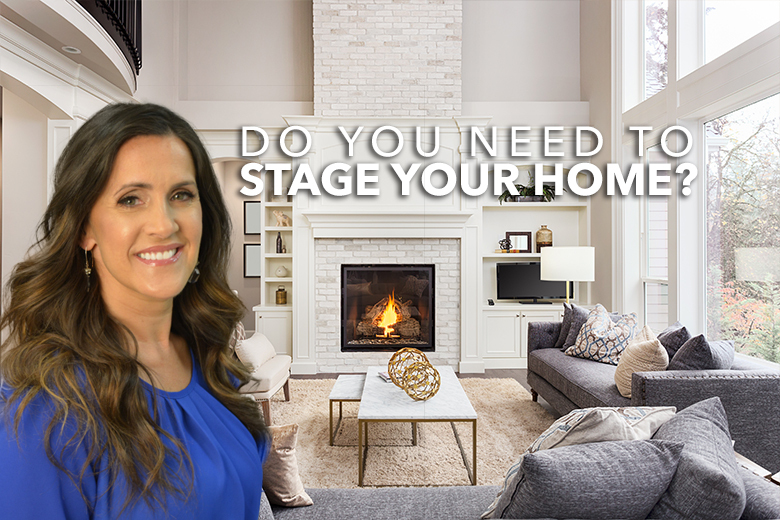 Watch as interior design and Utah real estate expert, Amy Pierson, offers the pros of home staging, regardless of the market. Contact Amy to learn more about how to stage your home to sell.